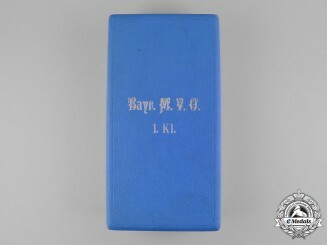 Bavaria, Kingdom. 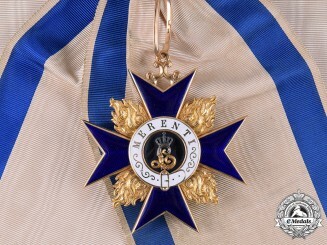 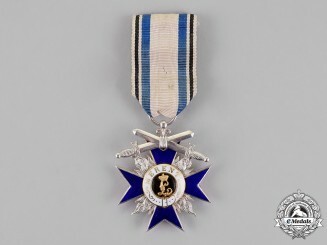 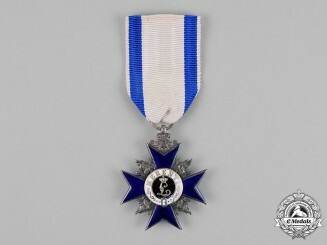 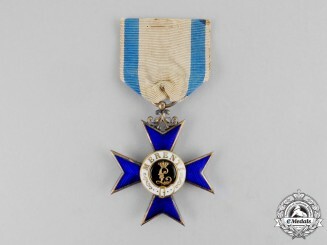 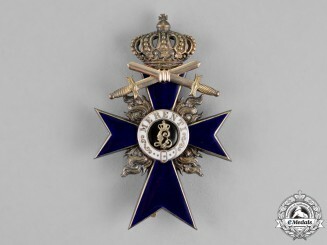 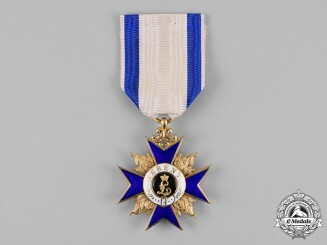 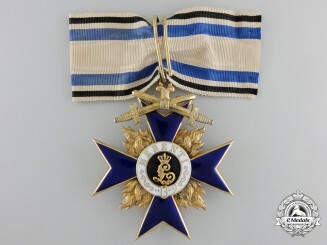 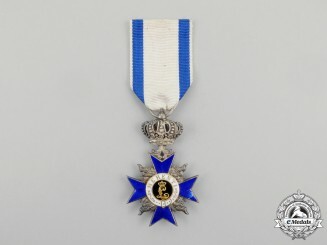 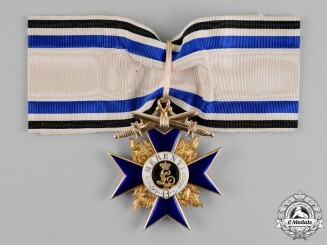 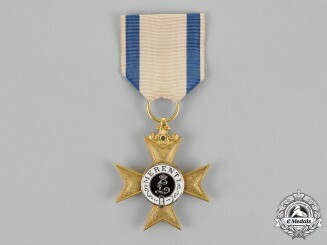 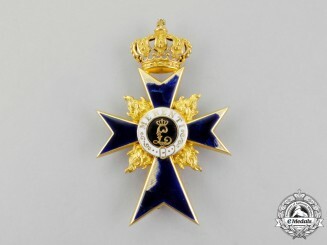 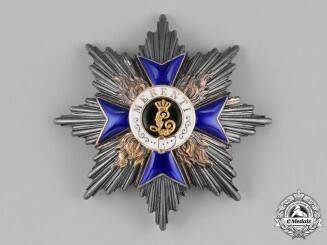 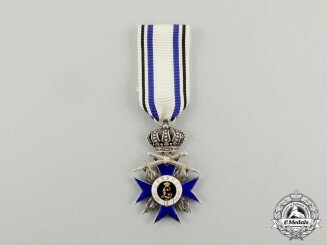 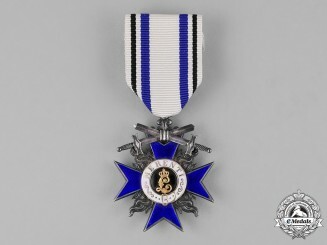 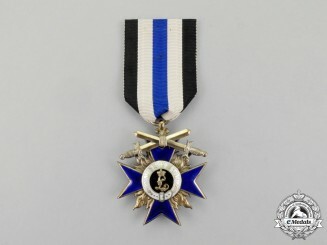 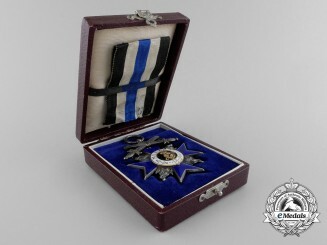 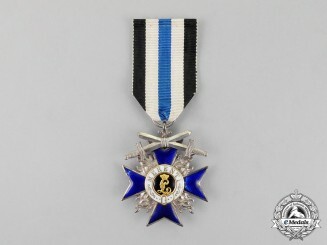 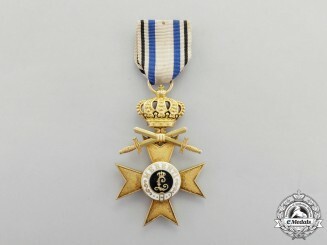 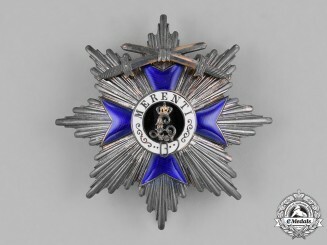 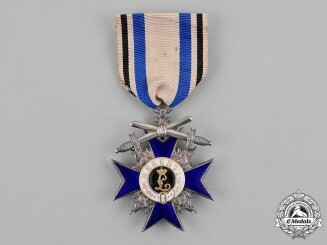 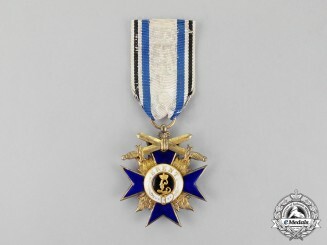 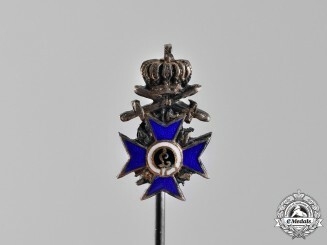 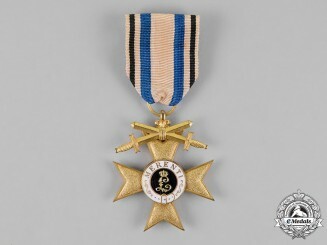 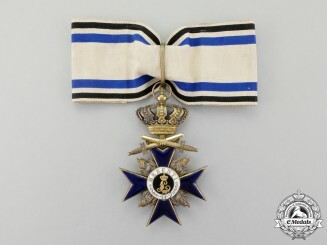 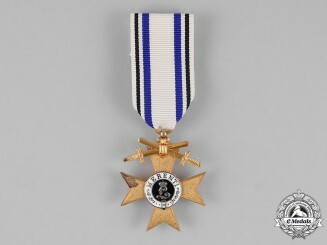 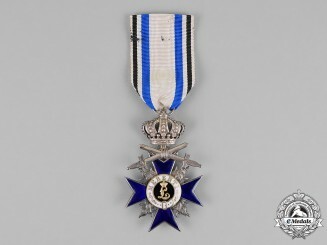 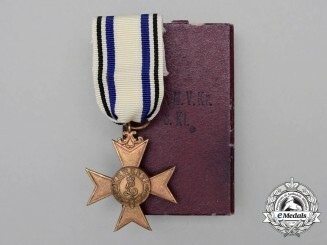 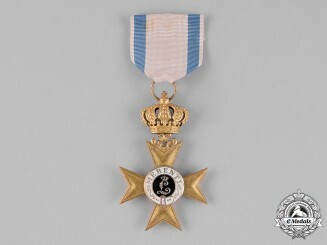 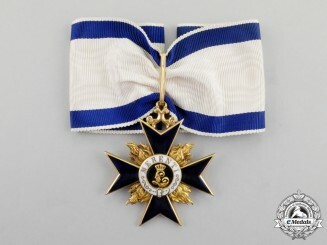 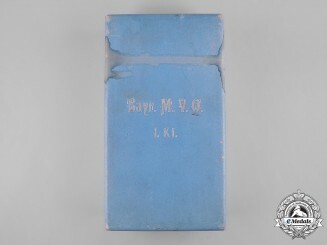 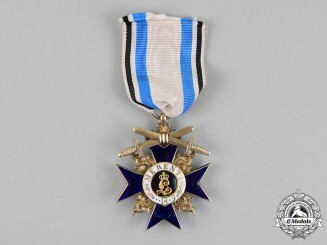 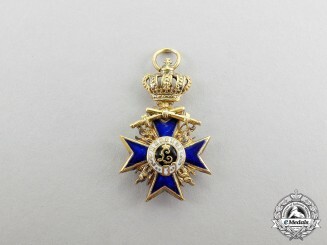 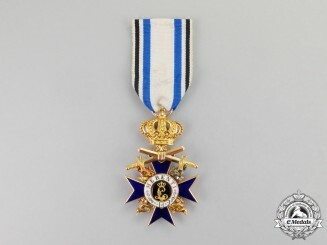 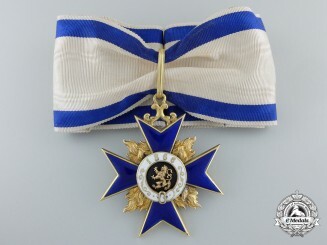 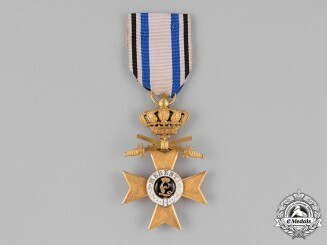 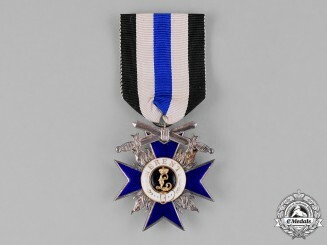 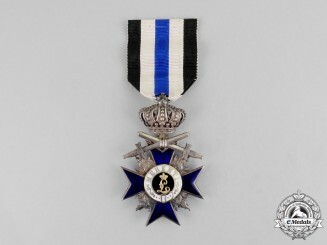 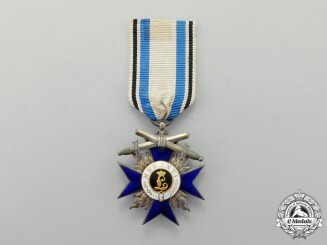 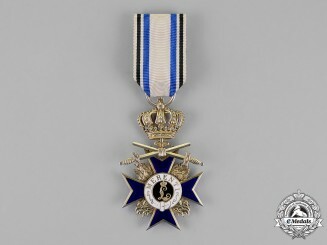 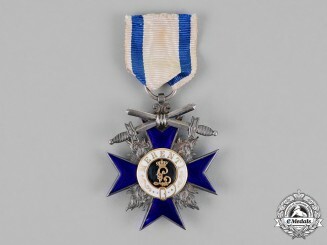 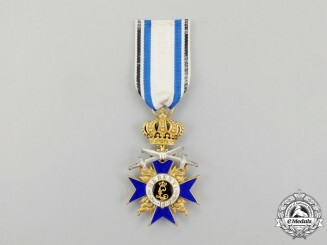 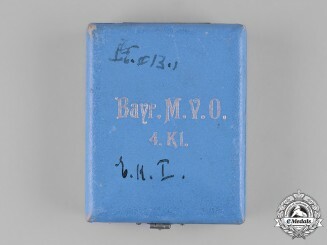 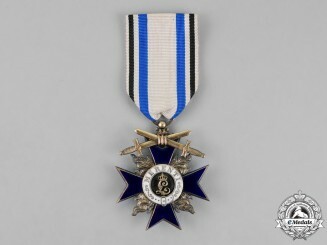 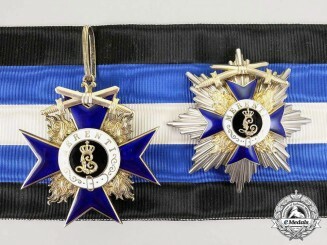 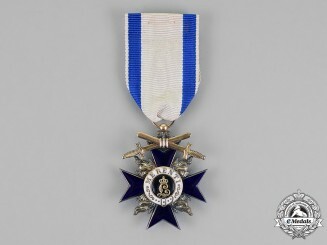 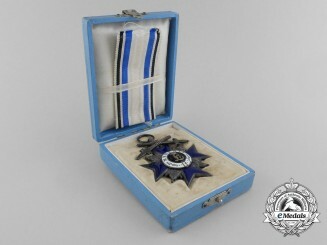 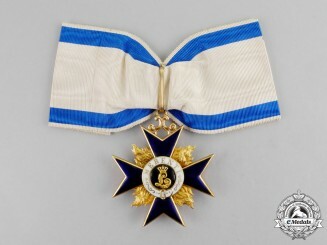 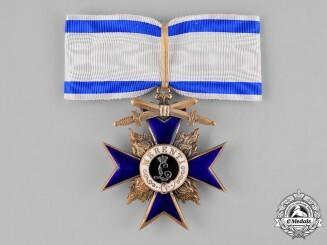 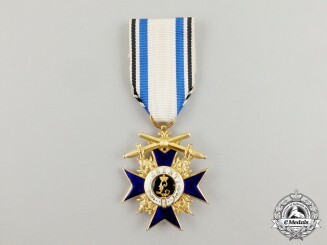 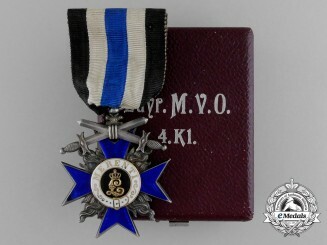 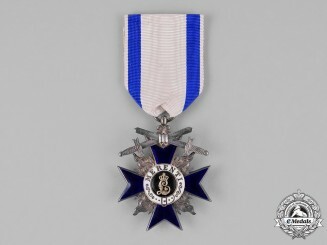 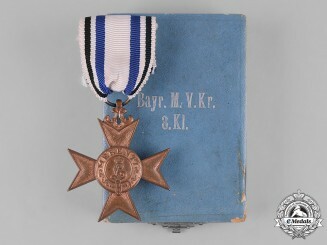 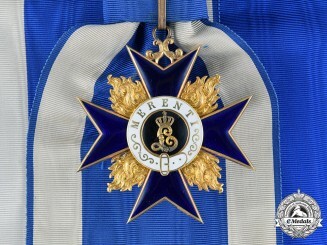 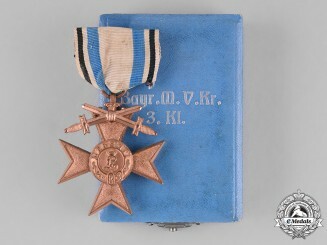 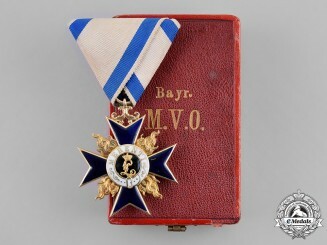 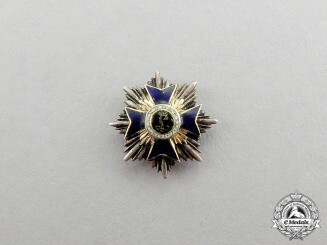 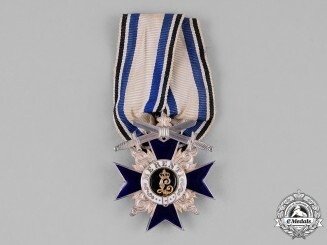 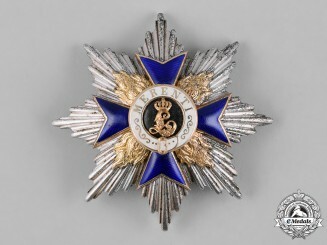 An Order of Military Merit, 4th Class with Swords, by W. & Co.
Bavaria. 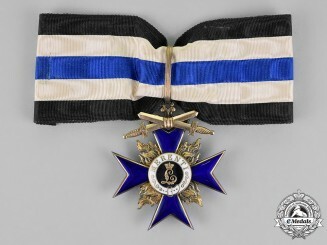 A Bavarian Order of Military Merit Fourth Class with Swords by Weis & Co.